Glenn Corban is a self-help writer passionate about empowering people with success principles for a life of achievement and happiness. He is the author of three books in the amazon kindle store including ; "Successful Living" - "Mastery of Self" and Happiness is ... Everything! Do you want to know the secret to peace and prosperity? Do you want to empower your life with easy to master life principles? 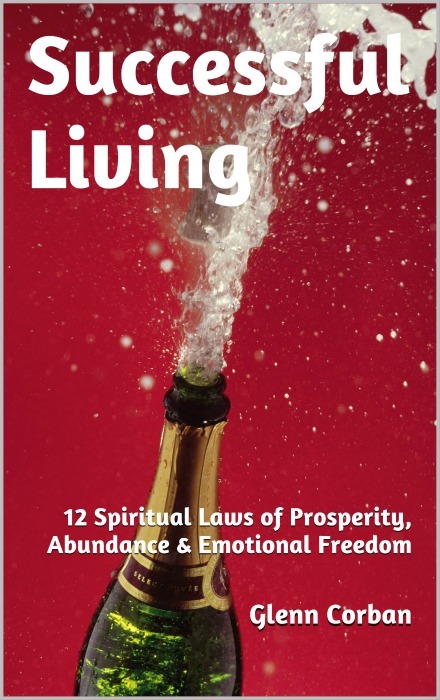 Then this powerful book; Successful Living, is a must read for you to balance your life and skyrocket your spirituality, peace and prosperity. The secret is in the Spiritual Laws of the universe which are natural to all of us, yet overlooked and abused due to wrong thinking and wrong actions. It is easy to follow the wrong path and lose faith in finding success and happiness in life by allowing the wrong people, circumstances and life situations to overwhelm you with negative thinking. This book is aimed at helping you find the right balance through Spiritual Laws which, when followed, create the success, abundance, peace and happiness you deserve. So what are you waiting for? add this book to your cart and begin reading one chapter a day to empower you. Simple exercises and affirmations included with every chapter. Don’t forget to share your successes with me. Your success is my success. Are you ready to take action and become a major success? Mastery of self is designed just for you! This powerful book will guide you in every area of your life so you become the person you desire to be. The number one reason people fail or do not realize their full potential in life is; they are not familiar with the principles of self-mastery or if they are, they lack the follow through. This book is designed to awaken you to the easy to apply principles and make you actionable so you begin to see results and change your life, beginning today. So what are you waiting for? 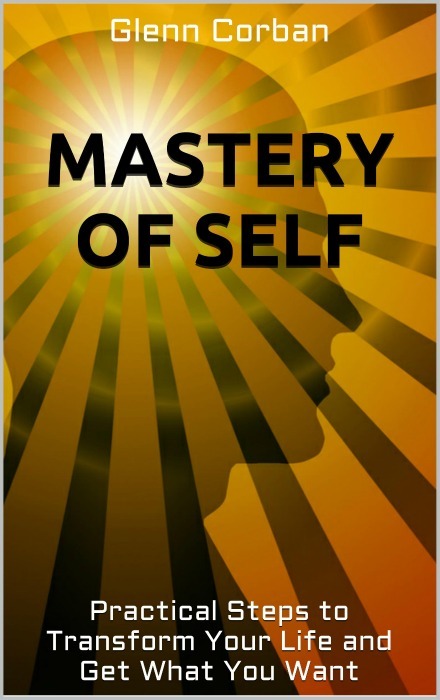 Grab a copy today, add it to your cart and watch your life change as you read mastery of self and apply the powerful principles. And don’t forget to tell me the successes you have along the way. Happiness is ... Everything! - You Can Be Happy Now and Enjoy Life. 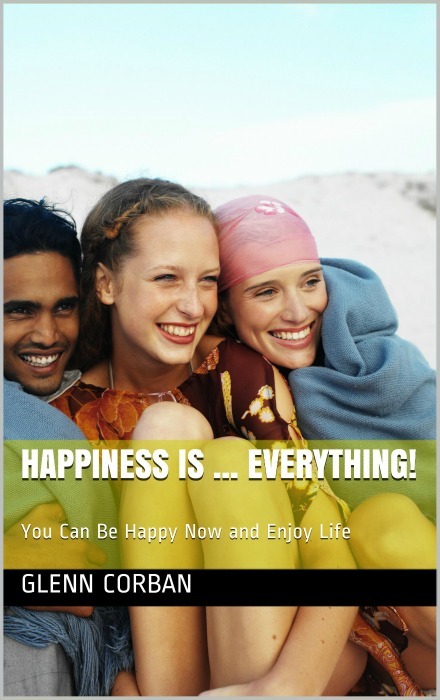 Happiness is Everything is an empowering little book of 21 ways to achieve for life through practical and spiritual ideas which are natural to each one of us. Happiness is a choice and you can practice to be happy now no matter what your circumstances. Let this little book of wisdom be your guide each day. If you don't believe it, download a copy now for a low price of $2.99 and absorb the ideas, wisdom and knowledge you will gain for a life-time. The ideas and thoughts in this little gem of a book will make you smile with happiness and joy . Enjoy your life and be happy with "Happiness is...Everything! as your happiness bible.